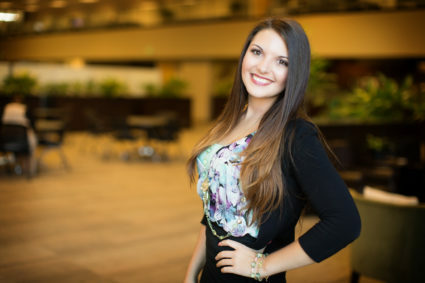 Elizabeth Montefusco joined Continuant as a Customer Service Representative in 2015, after a career working in retail sales and customer service. Her background prepared her well to step into the challenge of taking care of some of Continuant’s largest customers. Her customer service philosophy? “There are so many things for our customers to worry about; their system functionality shouldn’t be one of them,” says Elizabeth in describing what motivates her on a daily basis. “I love working closely with our customers and making sure that major or minor issues are not only resolved in a timely manner but also that projects are coordinated and carried out successfully,” she says.